Q1. 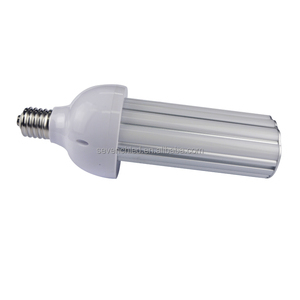 Can I have a sample order for led products9 A: Yes, we welcome sample order to test and check quality. Q5. 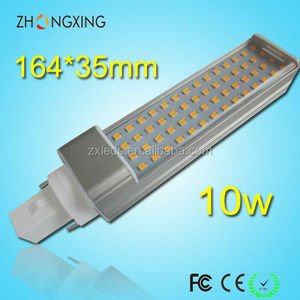 How to proceed an order for led products9 A: Firstly let us know your requirements or application. Please inform us formally before our production and confirm the design firstly based on our sample. So we have the confidence and hope to have a good cooperation with you. Any OEM design documents and customers information will keep absolutely secret. Q6.How many days it needs to put the goods on delivery9 Samples and small orders always 4-7 days. 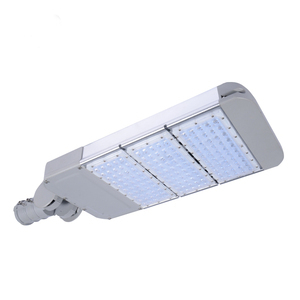 The light was CE RoHs certification with 3 years warranty, lifetime up to 50000h. 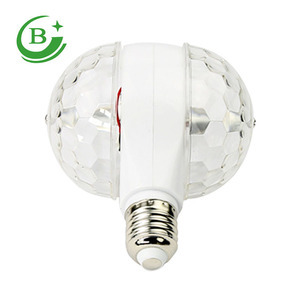 Also it can be done with dimmable driver, 0-10V dimmable, Traic dimmable are available. Your order are safer with Alibaba Trade Assurance On-time shipment and pre-shipment product quality safeguards. 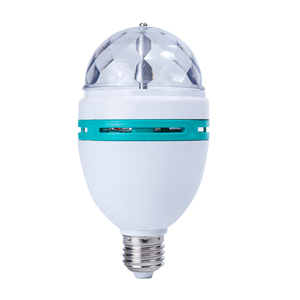 Zhejiang Future Lighting Co., Ltd.
About 2.4G RGBW LED Remote controller and 2.4G wifi controller, you can search in our store for link, and find details on relative link, or contact us for details, thank you. 2. Could we buy samples before official order9 of course, sample order will be delivered within one week for our main products. 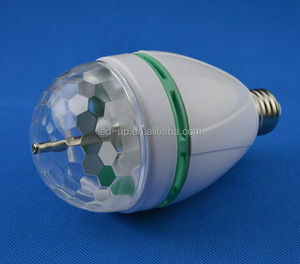 e, if you need 5000pcs of this led spot light bulb , our delivery date will be 10 to 15 days after receiving your deposit. 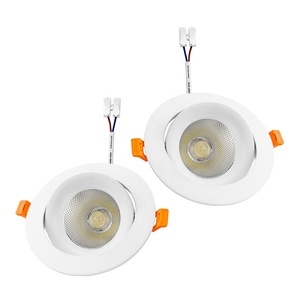 W:9.5KG 110-240v GP-PL-G24-SMD5050-36-8W 30 7w 118*35 2700-6500K 650 lm 80 G24,E27 75*25*25/40pcs G. W:10.3KG 110-240v GP-PL-G24-SMD5050-44-10W 44 9w 138*35 2700-6500K 790 lm 80 G24,E27 75*25*25/40pcs G. W:9.5KG 110-240v GP-PL-G24-SMD2835-36-8W 30 7w 118*35 2700-6500K 650 lm 80 G24,E27 75*25*25/40pcs G.
Shanghai Houpai Industrial Co., Ltd.
Alibaba.com offers 18,320 rotating lamp products. About 2% of these are led bulb lights, 1% are floor lamps, and 1% are led garden lights. 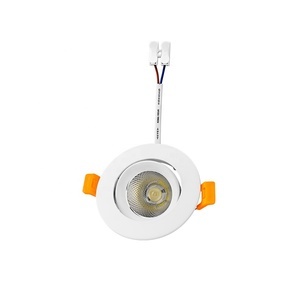 A wide variety of rotating lamp options are available to you, such as e27, e26, and mr16. 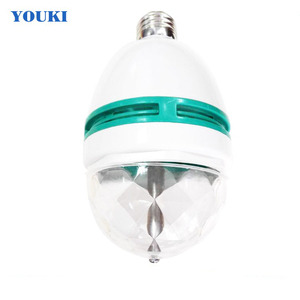 You can also choose from plastic, pvc, and aluminum alloy. As well as from ip44, ip33, and ip54. 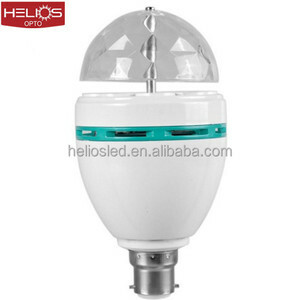 And whether rotating lamp is corn lights, candle lights, or r7s. 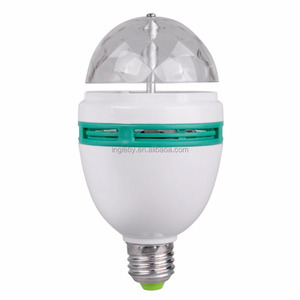 There are 18,421 rotating lamp suppliers, mainly located in Asia. 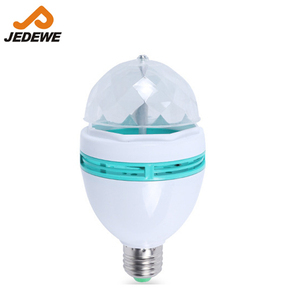 The top supplying countries are China (Mainland), India, and Hong Kong, which supply 99%, 1%, and 1% of rotating lamp respectively. 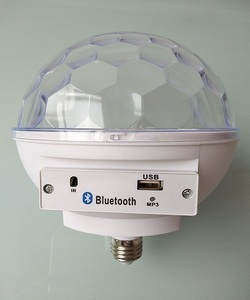 Rotating lamp products are most popular in North America, Western Europe, and Eastern Europe. You can ensure product safety by selecting from certified suppliers, including 2,859 with ISO9001, 2,631 with Other, and 598 with ISO14001 certification.